glycerine equipment is matched with the soap saponification product line to produce high quality glycerin from the waste water. 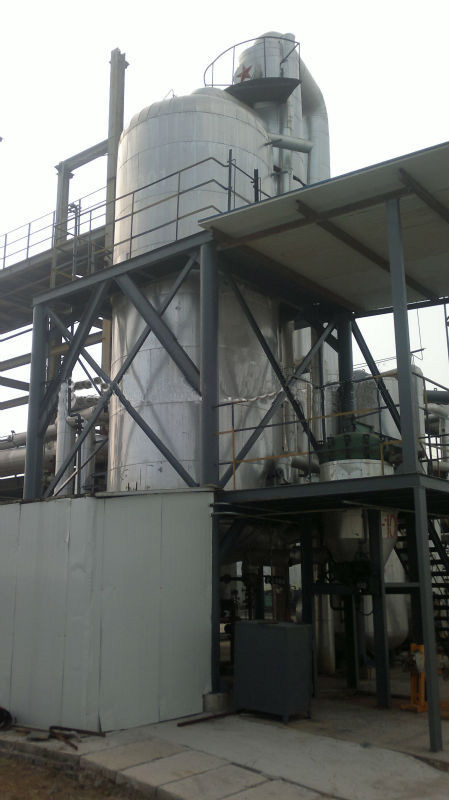 The glycerin equipment is designed mainly to produce glycerin from the waste water of the soap production. The material is the waste water of soap industry and technique is evaporation and distillation. And the end products can be crude glycerin (around 80%) or fineglycerin (99%).Glycerin is a widely used chemical, so this equipment matched with the soap industry can bring extra high profit for the clients.